This page is for designer use only and will contain all the latest resources necessary to meet all the certification requirements for Fairtrade coffee purchased from Masteroast. 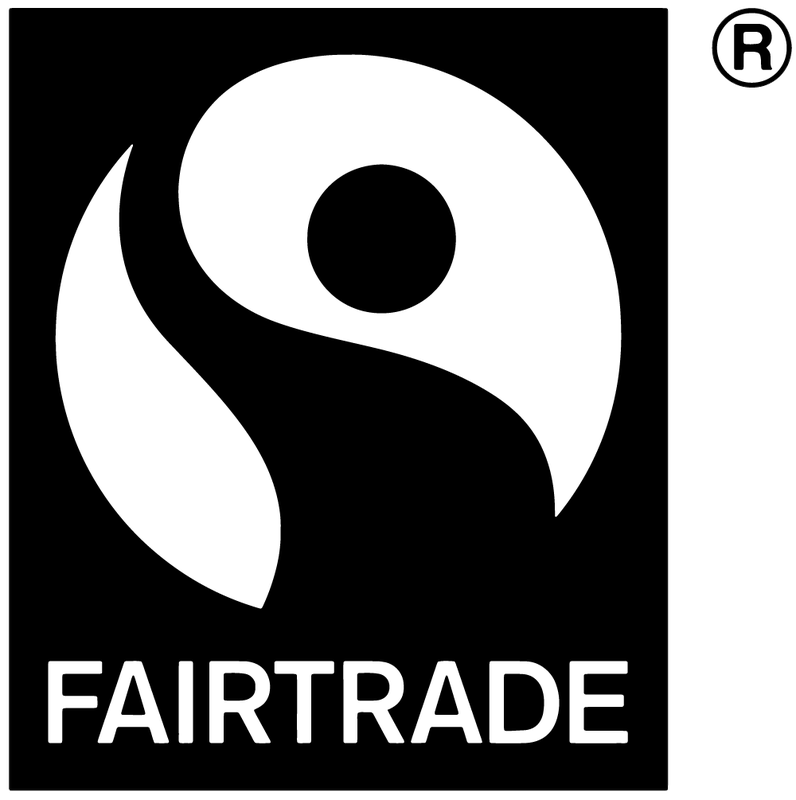 If you do have any questions regarding the Fairtrade logo FAIRTRADE Mark a contact form is at the bottom of this page, the question will go direct to our in-house design team who will be happy to answer your question. 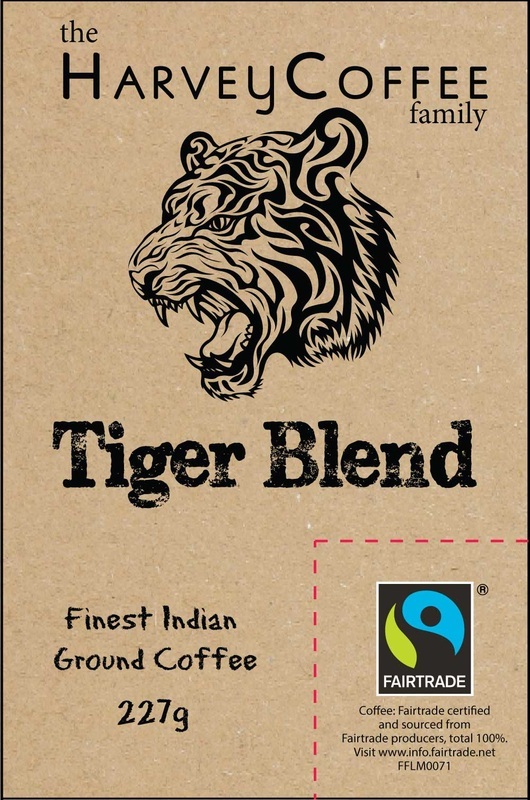 Rule 1) Fairtrade can be used in the product title if it is right next to ‘coffee’ so ‘Fairtrade coffee’. Rule 2) ‘Fairtrade’ can be used in the text please contact commercial@fairtrade.org.uk for details. 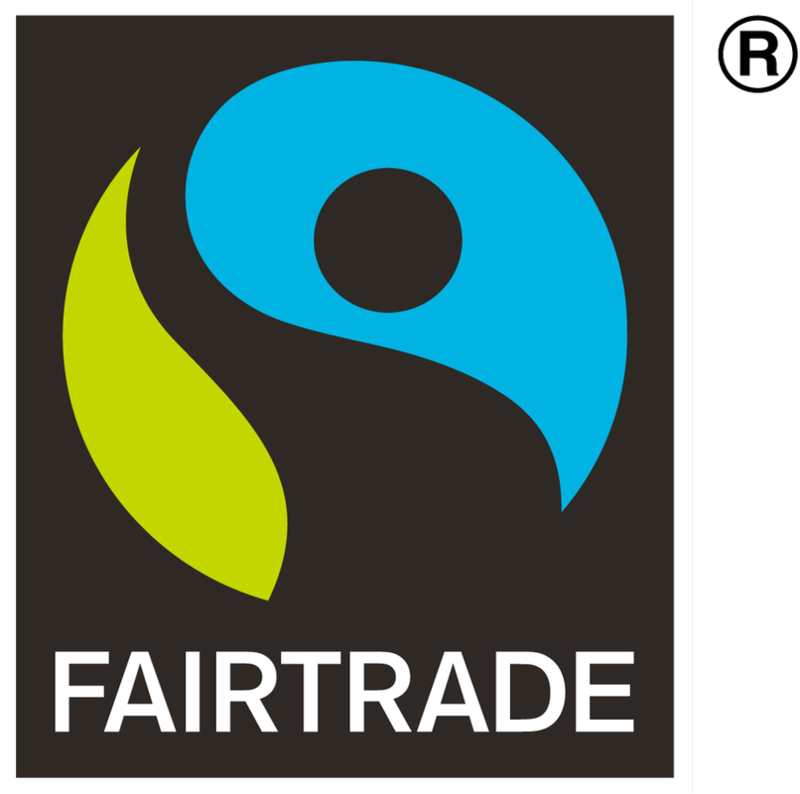 Rule 3) Fairtrade’s blue and green colours should not be used in the design so it is clear who owns the brand. 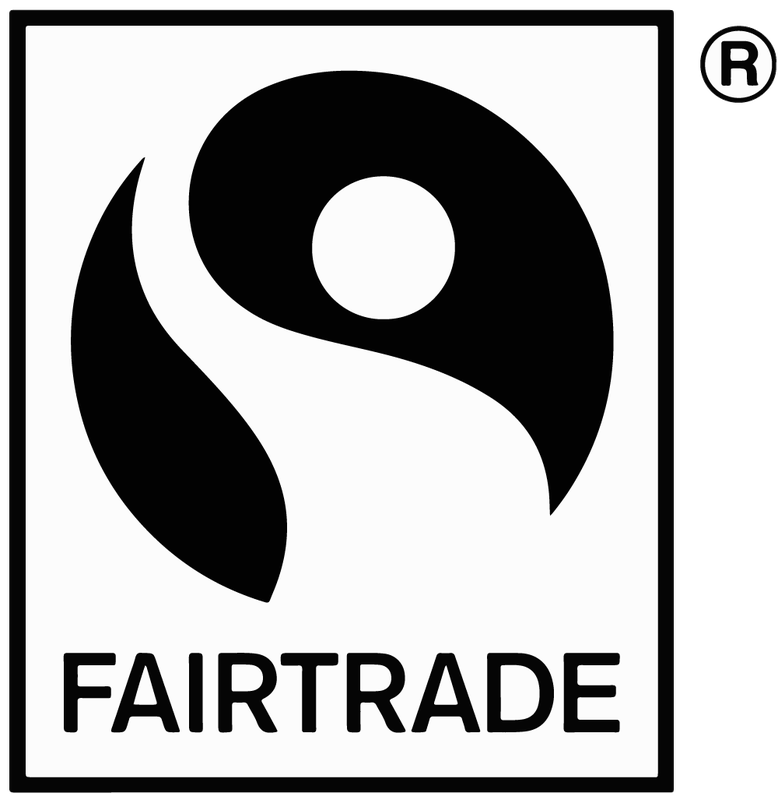 Rule 4) Leave 50% of the width of the FAIRTRADE Mark between any marking. Rule 5) The FAIRTRADE Mark must always be on the front label. Rule 6) Masteroast rules for Fairtrade state the Mark should be placed bottom right. Rule 7) The word Fairtrade must be legible within the Mark. Rule 8) On a patterned background the Mark should appear on a semi-opaque or white border. On a colour background the white keyline should be visible. Rule 9) The ingredients and license number below the Mark must be written in Arial and at a minimum font size of 5. Rule 10) Thermal designs that will be using a single colour print process must use the bitmap versions of the Mark. The text below can be no smaller than size 6. A seclusion space has been left, this is a minimum of 50% all the way around the logo. 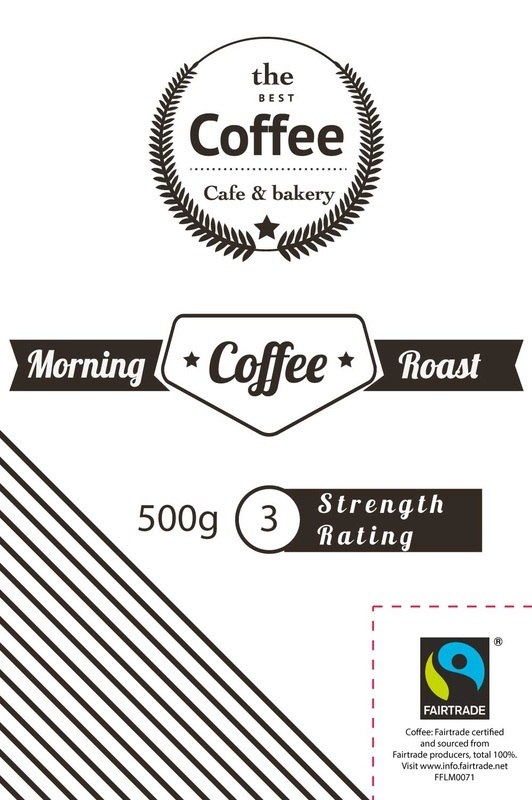 If you would like to download the original vector files for the FAIRTRADE Mark you will need to request a password using the form below only customers of Masteroast will be eligible..
Have a packaging or certification question?